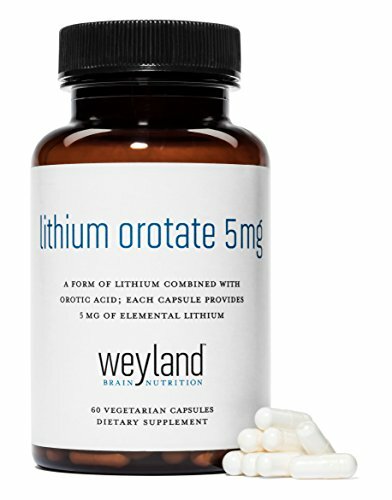 Each vegetarian capsule provides one serving of 5mg of elemental Lithium (as Lithium Orotate). 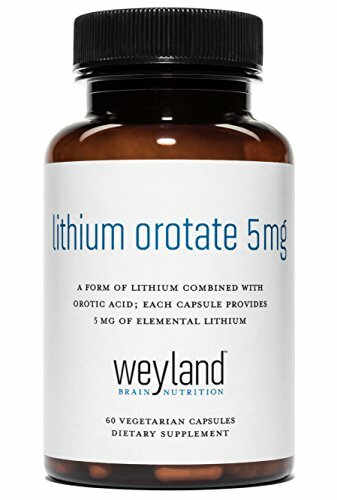 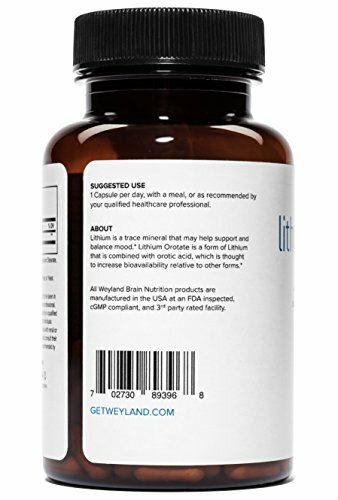 Weyland: Lithium Orotate is a dietary supplement, not a pharmaceutical product. 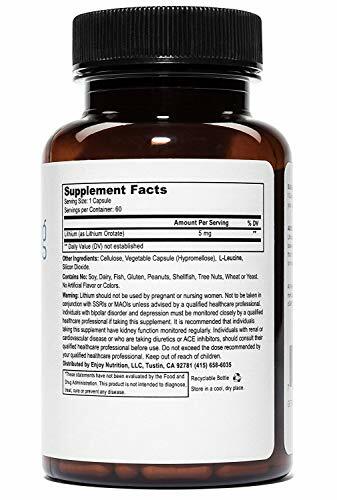 Each person is different and we recommend you carefully look over our ingredients and speak to your physician before taking this or any other dietary supplement.